As the American population ages, the home elevator is becoming a popular option for those able to afford it and can be life-changing for those who might otherwise have to move out of their homes when they become unable to navigate stairways on their own. But residential elevators -- like swimming pools -- can be life-changing in more ways than one, as a series of reports by reporter Dana Fowle at Atlanta's Fox 5 News has shown. Fowle's reports have documented the inconsistent and sometimes non-existent local regulations that govern residential elevators. Some states have relatively strict regulations covering installation, maintenance and inspection of elevators in single-family homes while others have virutally none. In the popular beachfront resort town of Myrtle Beach, S.C., elevators in single-family homes don't have to be inspected, Fowle found. 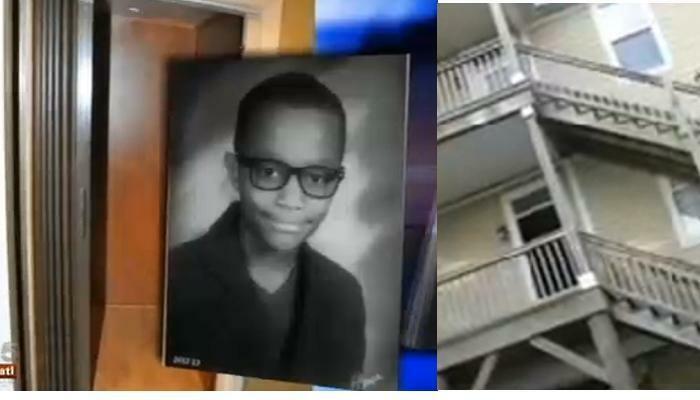 That spelled tragedy for Jordan Nelson, 10, of Baltimore, who was vacationing with his family in a two-story beach house. Oddly, the rental house had no internal stairs; the only way to get from one floor to another was to take the stairs outside the house or the elevator inside. A storm was rolliing in one day as Jordan was headed upstairs. Rather than get wet, he hopped into the elevator. The next thing anyone knew, Jordan was screaming for help. He had somehow gotten "wrapped around" the elevator -- his head beneath the car and his legs and torso still inside. "Jordan puts his head out and essentially ends up wrapped around the elevator's car. When he's found by his family his head is under the elevator and his lower extremities - his legs and torso - are still inside the car. So, he's like a U wrapped around the elevator," said Andy Cash, the Nelson family's attorney. In seconds, Jordan went from being a superstar athlete, winning trophies in football, soccer and basketball to being a quadriplegic, suffering from catastrophic brain damage. A lawsuit filed by Jordan's family alleges that the accordian doors designed to prevent anyone from being outside the car when the elevaor is moving were inoperable. Fowle’s reporting on Jordan Nelson's accident, and similar ones elsewhere, has led to possible changes in Georgia state laws. It also provides a valuable warning to any family that might be thinking of installing an elevator or visiting a home that has an elevator.